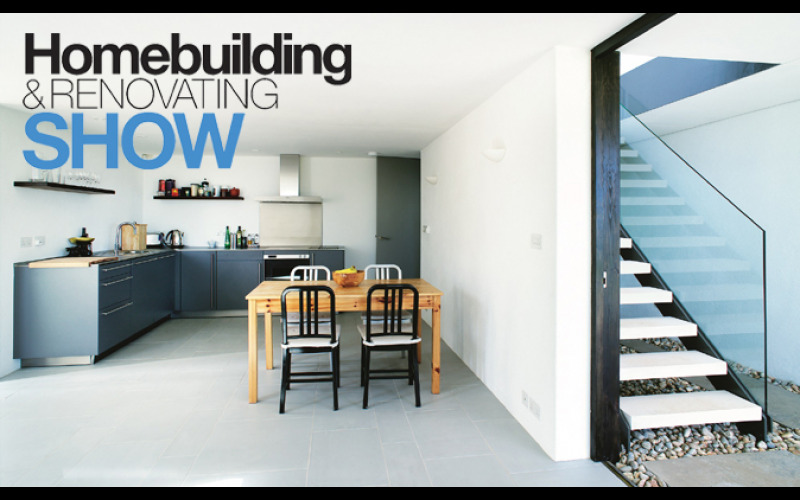 The Northern Homebuilding & Renovating Show, which will bring leading brands all under one roof, is essential for people aiming to start a new self-build, renovation or home improvement project or progress with one which is already on its way. The annual show in Harrogate is designed around popular resources required for eco and heating systems; kitchens; bathrooms; doors, windows and flooring, providing a more efficient alternative to browsing the internet in the search for the best options. Over 240 local and national specialist companies will provide visitors with access to on-trend technologies, products and services that are currently on the market and will also give them the opportunity to discuss plans with the professionals behind them. For more in-depth knowledge and tailored advice, consumers will be invited to attend specialists talks at the Masterclass Theatre.